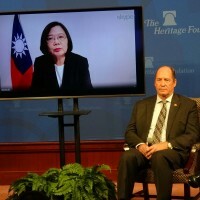 TAIPEI (Taiwan News) – Regarding the move by the U.S. last Friday to recall its envoys to the Dominican Republic, El Salvador, and Panama over their decisions to sever ties with Taiwan, former head of the American Institute in Taiwan Richard Bush believes that Washington intends to "tilt the scale in Taiwan's favor." 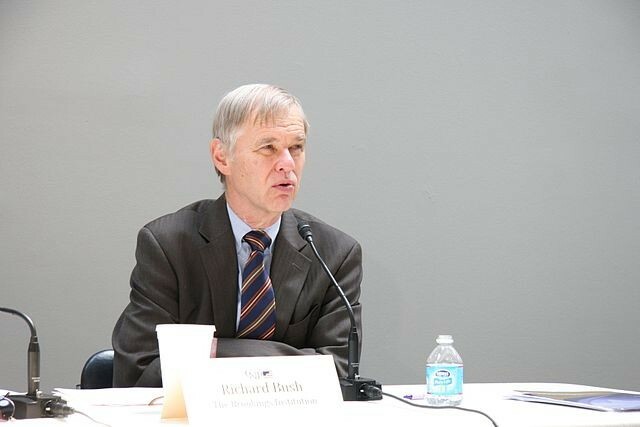 Richard Bush, Director of Center for Northeast Asian Policy Studies (CNAPS) of the Brookings Institution, told CNA in email that the motivation behind the measure by the U.S. was not clear, but it could convey a message that Washington was trying to change the balance of the situation to the advantage of Taiwan. However, he would not attempt to link the event with other issues concerning U.S.-China relationship, noted Bush. 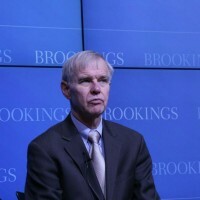 Douglas Paal, Vice President for Studies of Carnegie Endowment for International Peace, also shared his reasoning behind the recalling of the ambassadors, reckoning that the action could be an answer to calls by the U.S. cabinet to address the mounting pressure by China to squeeze Taiwan's international space, reported CNA. 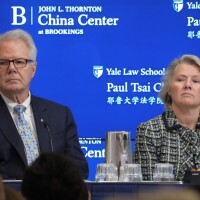 The decision could also be interpreted as part of a revisit of the overall U.S.-China relations, and a reversal of policy to engage China and to prod China towards greater global integration under the Obama administration, Paal suggested. 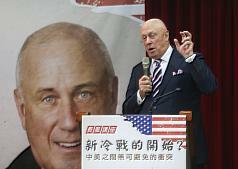 If so, it could signal prolonged confrontation between Washington and Beijing, he added. 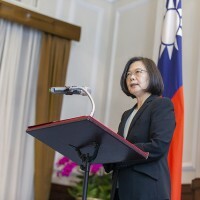 The string of events also served to test the ability of the U.S. to safeguard Taiwan and could spell ramped up pressure from China, Paal warned.